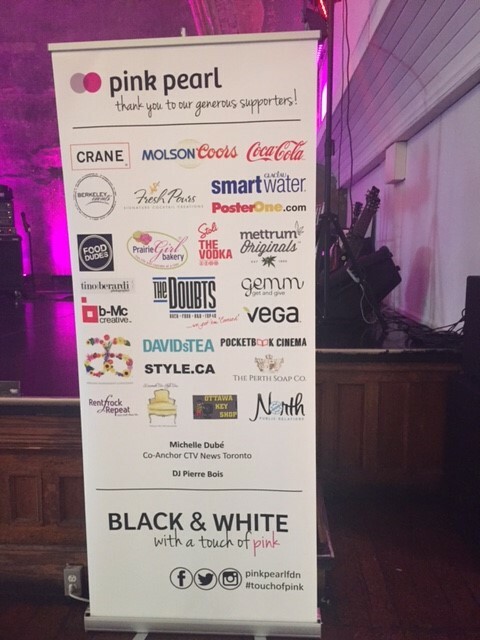 The Perth Soap Co. | The Pink Pearl Foundation: Black & White with a Touch of Pink - The Perth Soap Co.
We were lucky enough to have the opportunity to attend the Pink Pearl Foundation event in support of women facing cancer. 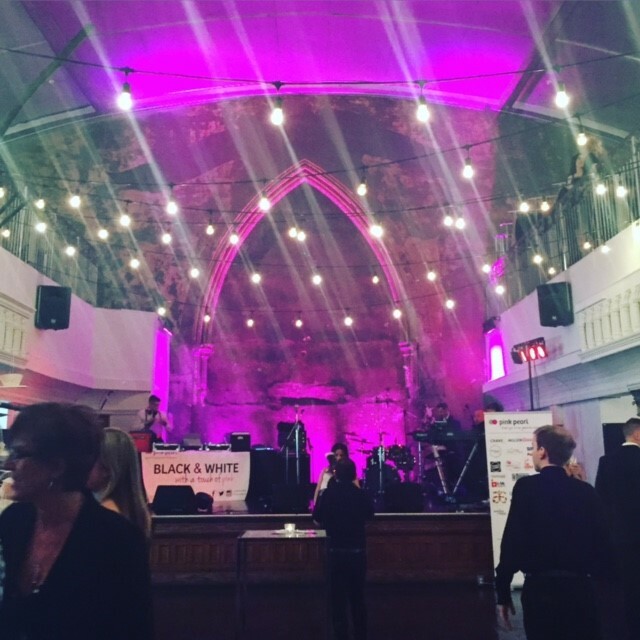 Black & White with a Touch of Pink was held at the historic Berkeley Church in downtown Toronto. 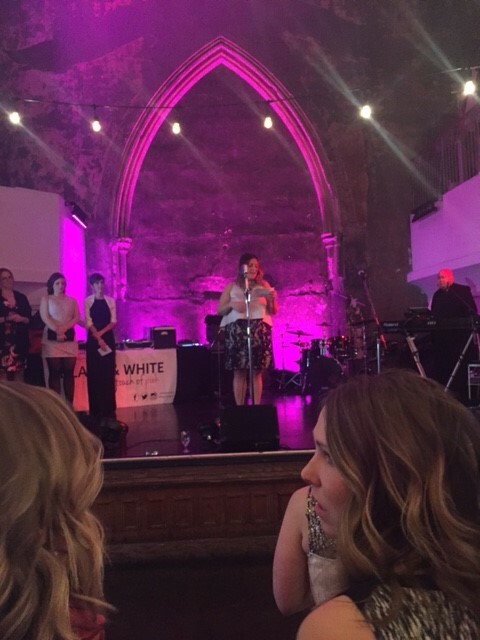 The Perth Soap Co. team was proud to sponsor the event to help raise money for such an important cause. 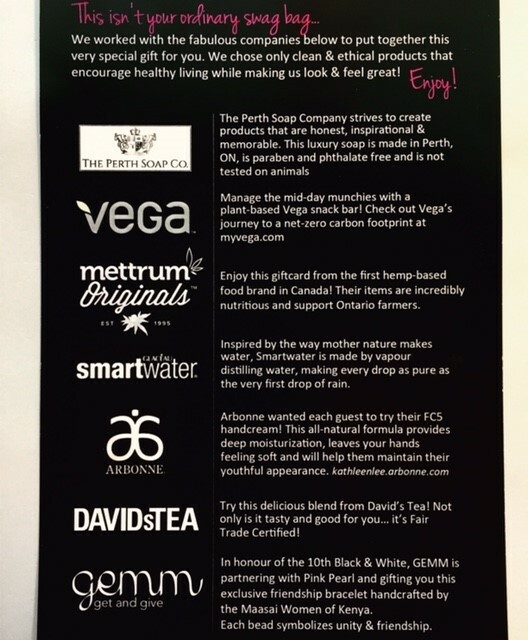 Our Sparkling Champagne & Vanilla Fig cleansing bars were featured in the Live-Clean swag bags! 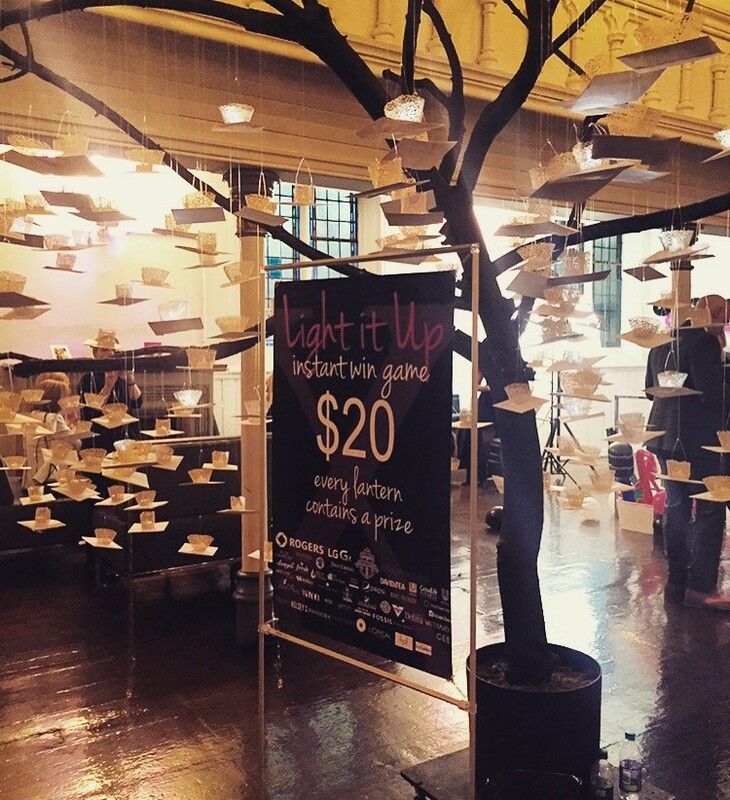 Light it up- every lantern contained a prize! 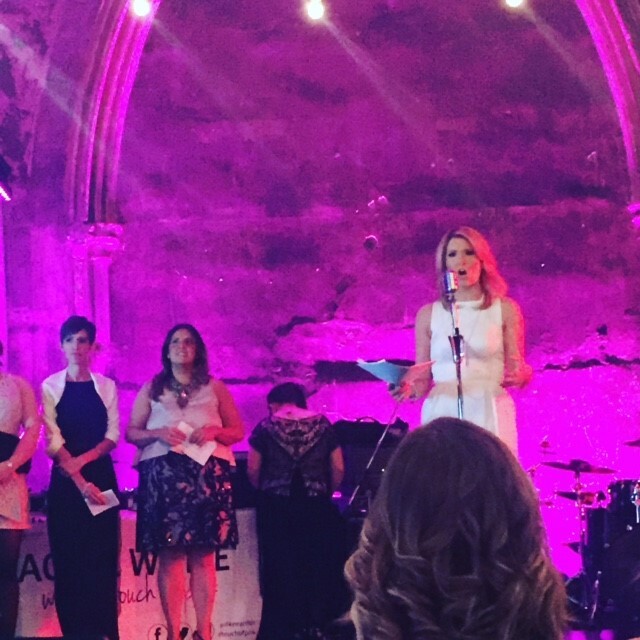 We couldn’t be happier to support such an incredible foundation. 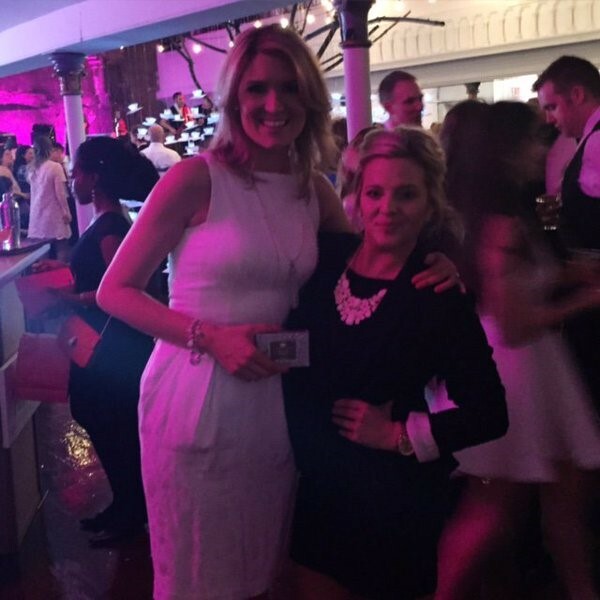 Elise & her team have raised over $185,000 to date though fundraising events in support of women facing cancer. 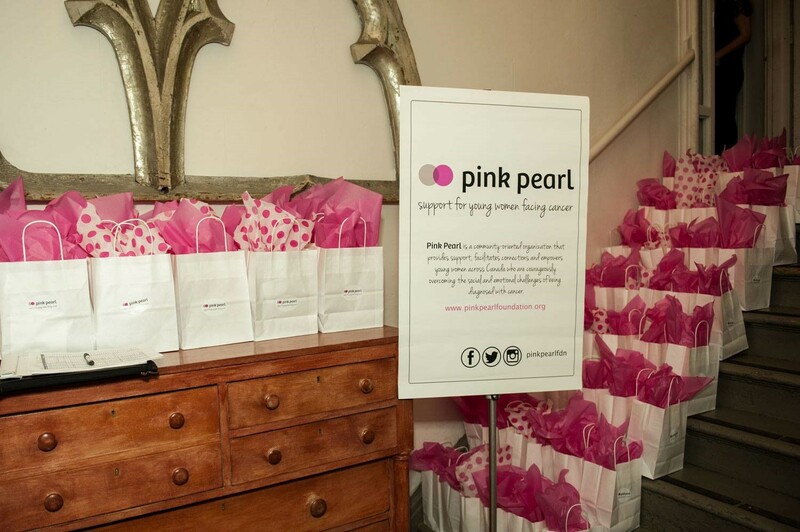 Check out The Pink Pearl Foundation online at: www.pinkpearlfoundation.org to see how you can get involved and show your support. Toronto Fashion Incubator: #TFINewLabels Fashion ShowEnter Our Mother’s Day Instagram Contest!